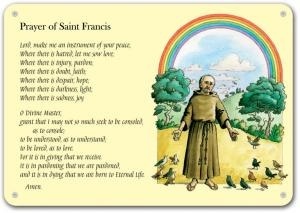 A colourfully illustrated Prayer of Saint Francis featured on on a strong but lightweight foamex board. Strong, FOAMEX, rigid PVC board, scratch resistant, waterproof, with pre-drilled holes. 5mm thickness. 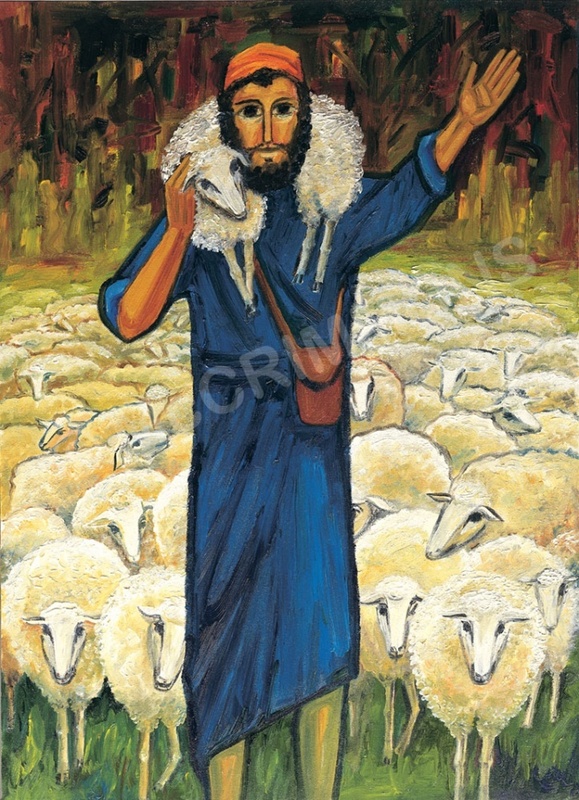 Saint Francis the Good Man of Assisi.